New Zealand wicket keeper Luke Ronchi calls it a day as he announced his retirement from international cricket. Luke Ronchi one of the few men’s who represented two countries in International cricket. 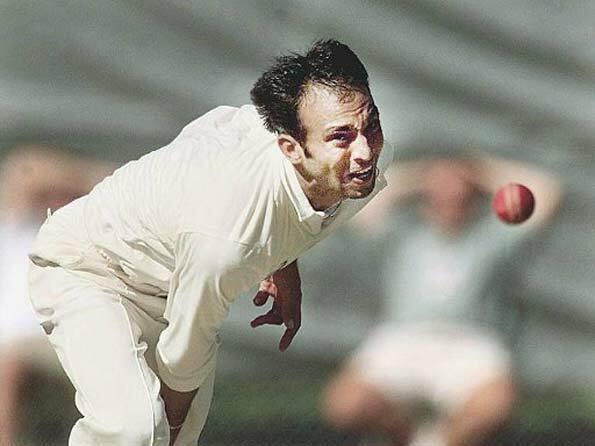 Before returning to his country of birth New Zealand in 2013 at age of 33, he became Australian international already in 2008 when he represented Australia in handful of One Day Internationals. 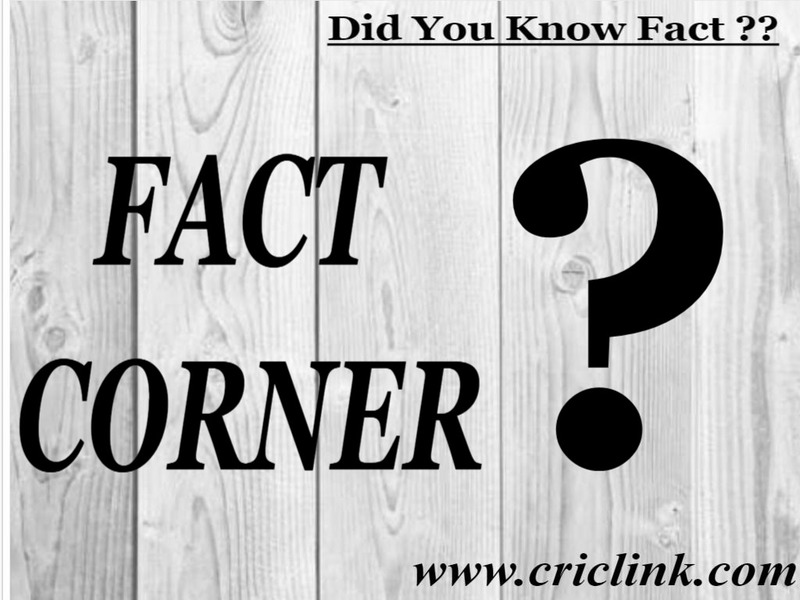 His Australian career starts with a bang when only in his second ODI innings Luke Ronchi equals the record of third fastest fifty for an Australian player in ODI when he smashed West Indian bowling to all parts on his way to 22 ball fifty. 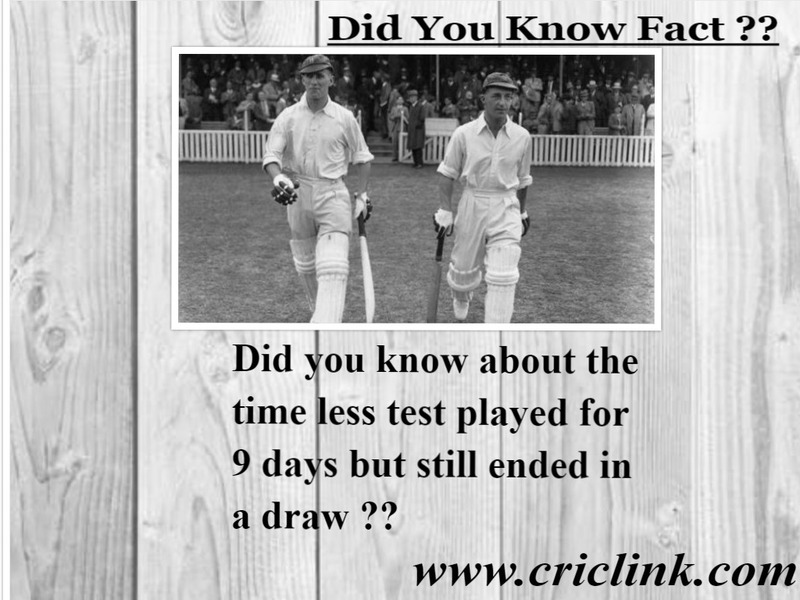 His Australian career ended very shortly & limited opportunities prompted him to move back to his native country. A brilliant wicket keeper with subtle feet, a man whom you can depend on behind the wickets. A power hitter with ability to tonk the ball hard. 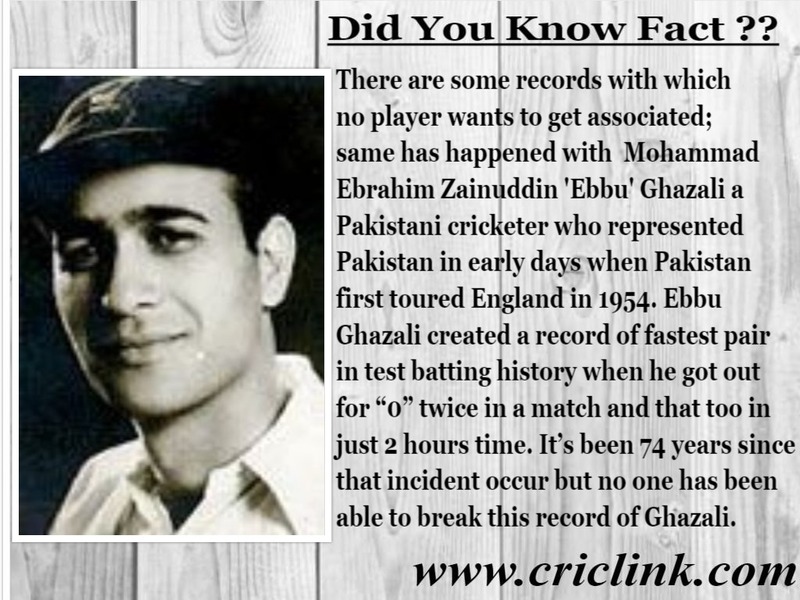 He always renowned for his ability to score runs quickly and there was never a dull moment when he is around. 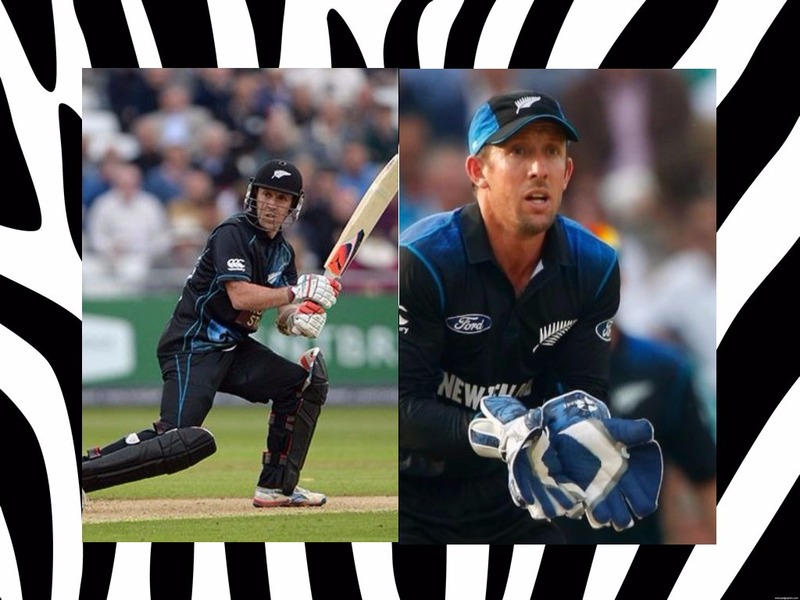 Luke Ronchi was always being remembered as a New Zealand player as he achieved greater success while representing black cap. 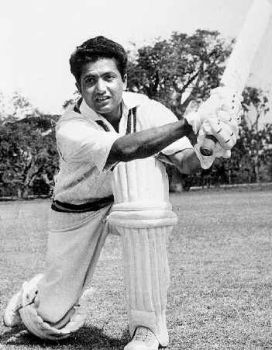 In all he played 85 ODI’s with an average of 23 runs per innings he scored just 1397 runs with 1 century & 4 fifties to his credit. 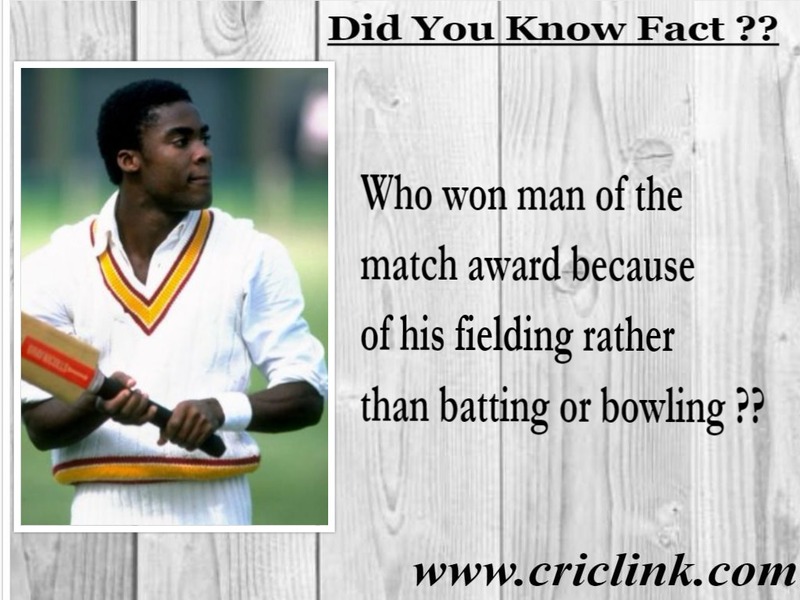 Due to his attacking nature he ends with a strike rate of 114 runs per innings which is an incredible achievement in his short career. 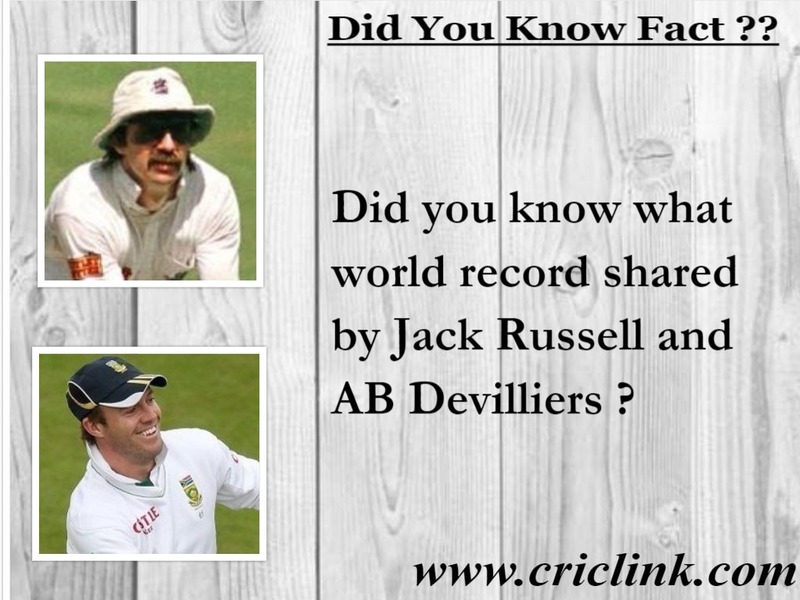 Highlight of his career will remain his emphatic innings of 170 not out of just 99 balls he scored against Sri Lanka. 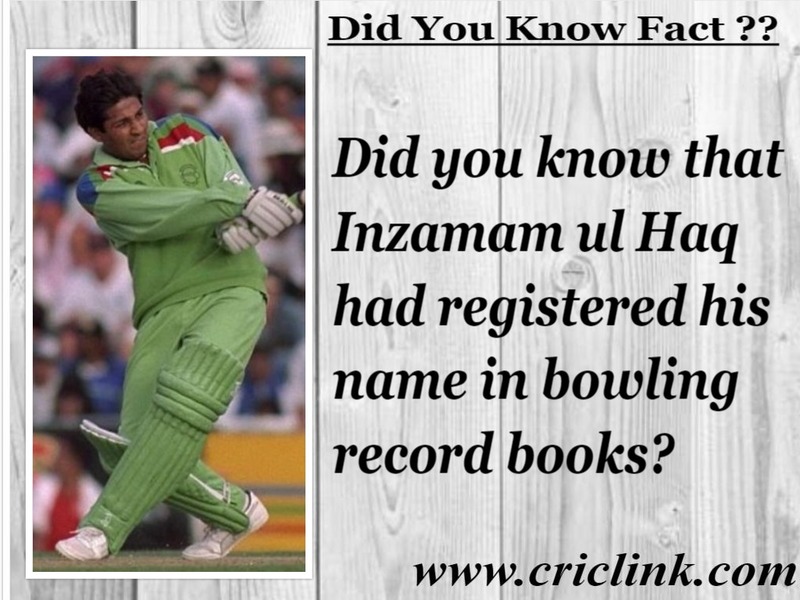 He also once scored 99 in a game against South Africa. He also represented both Australia & New Zealand in 32 T20I’s but with modest sauces. 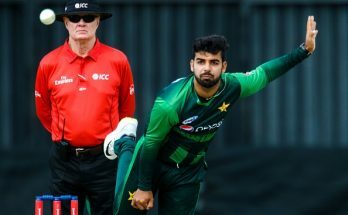 As an attacking approach this format seems to be most suited to him but he only managed 359 in his 25 outings to the crease with just fifty to his credit. 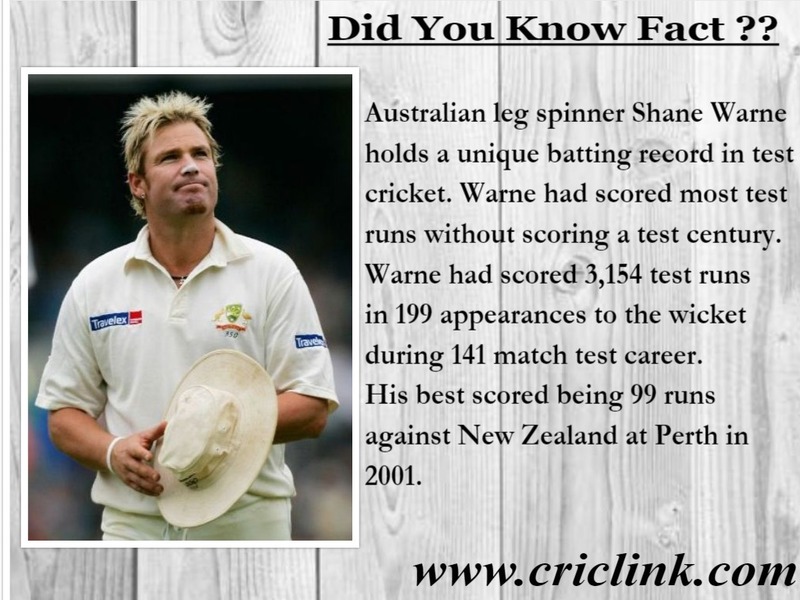 His strike rate again stands out here by scoring 141 runs per 100 balls in shortest format of the game. Luke Ronchi also represented Black Caps in 4 test matches with getting starts in his first three matches when he passed 30 run marks in his first six innings. 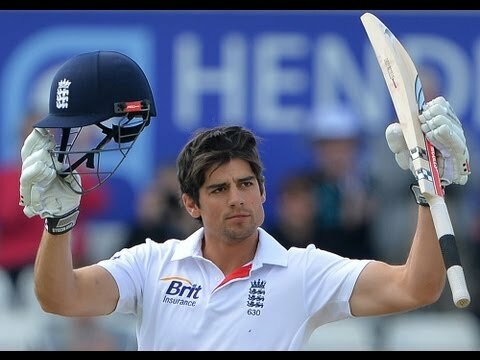 Making debut against England in 2015 and making it count by scoring 88 runs in his debut innings which remains to be his best score in test cricket. 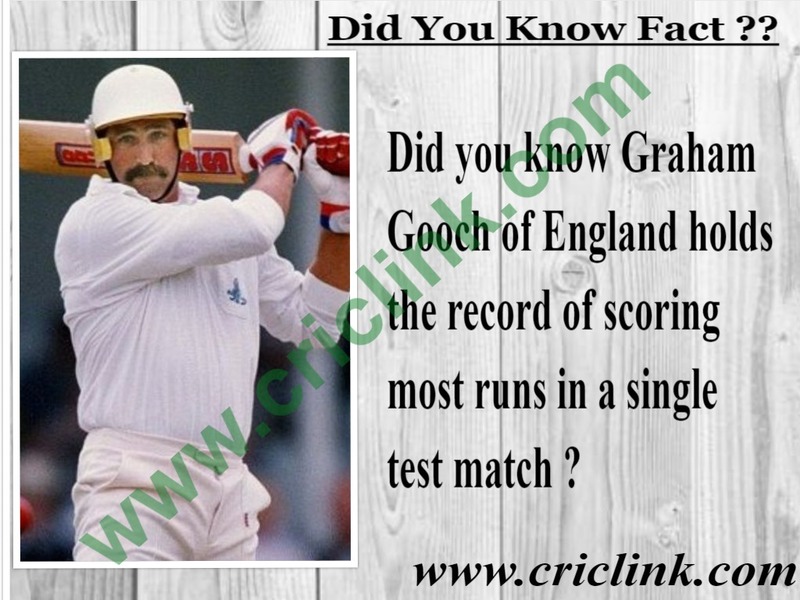 In all he scored 319 runs in 4 test matches with an average of 39 runs per innings.